against the elements who had attacked media houses in Karachi. restore peace in the metropolitan. city, he said talking to a private news channel. using motorcycles and on foot and managed to control the situation. Traffic was also restored in the city, he said. 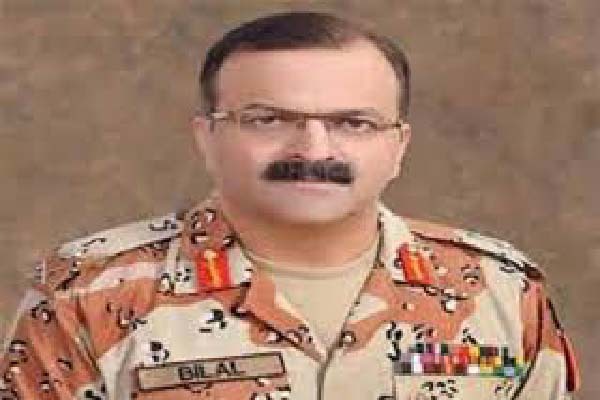 The DG Rangers said the force would remain alert on Tuesday.